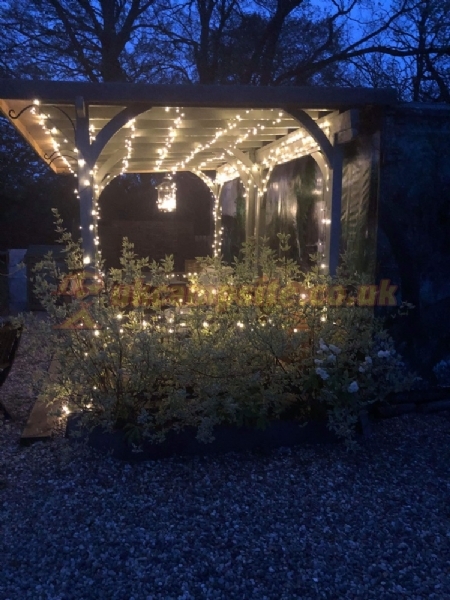 - Surrounded by parkland trees and landscaped with lime tree avenues, we are a small 9 pitch family run site extending over 6 acres giving our guests plenty of space to walk the dog or find a bench dotted around. - Electric hook-ups and water standpipes are located throughout the site around giving flexibility of where you wish to pitch. - Open all year round with extensive hard standing and plenty of space for motorhomes. 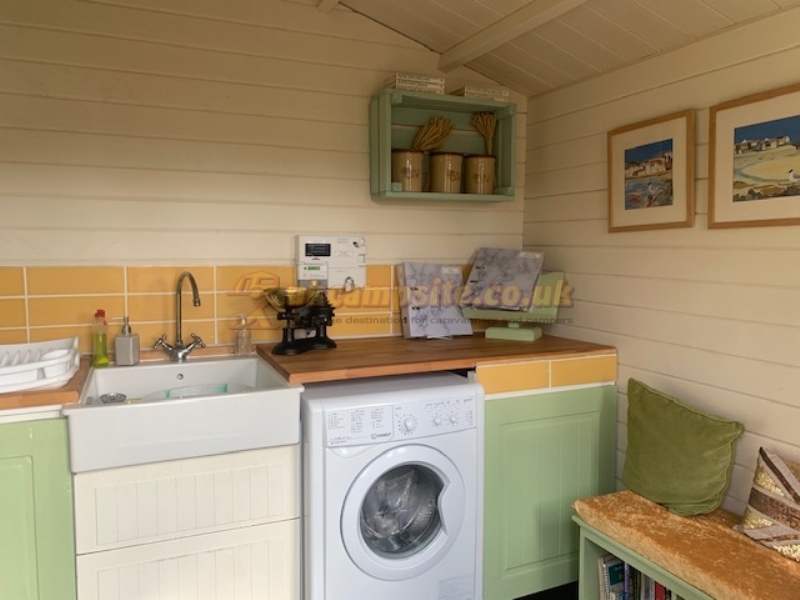 - The Club House including toilet also provides local tourist information, along with selection of popular books. (There are no showers on site currently). - To ensure a peaceful and quiet stay, the site is adults only. 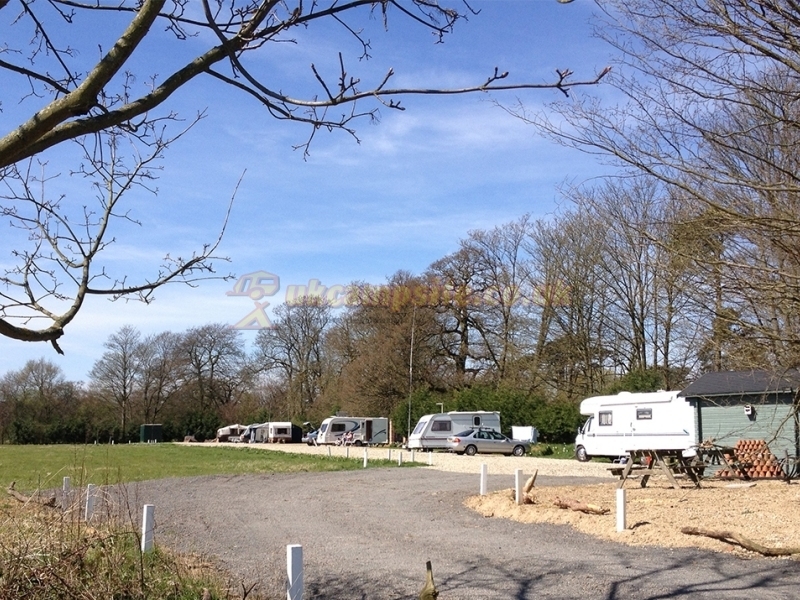 - Pitch fee: £15 per night per caravan including electrics from 1st April 2015. - Follow us on our facebook page: Golden Grove Caravan Site for the latest news and pictures. Culture and heritage: Finchingfield, Thaxted, Gt Bardfield, Felsted, Gt Dunmow. Shopping: Braintree Freeport (Designer shopping village) and cinema multiplex. 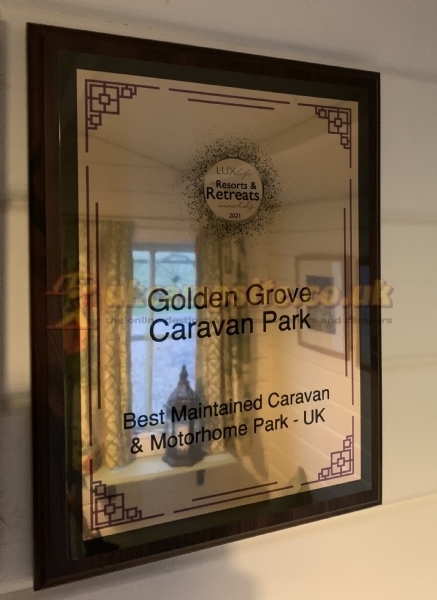 The Golden Grove caravan site is located just off the A120 which runs from the M11 at Stansted (West) towards the coast at Colchester (East). Once on the A120, follow the brown tourist signs to Blake End Craft Centre, pass the craft centre on your right and Great Saling is the next village only 2 miles away. Neighbouring villages (Bardfield, Blake End, Finchingfield, Felsted, Gosfield, Stebbing, Thaxted & Dunmow) which are very charming.